In direct contrast to the highlands that surround it, the Pashhow Marshlands are located near sea level, resulting in a wet, swampy landscape. The countless bogs and floating islands of vegetation make the area extremely difficult to traverse. However, the presence of the Quadav is what causes many travelers to shun this dangerous territory. Brave adventurers often roam the marshy wetland hunting crawlers, goobbues and leeches. During the era of the Great War, this location provided the Quadav Shieldwarriors with an excellent defense against the Bastokan forces. Groot Slang and Kinepikwa can be found here. 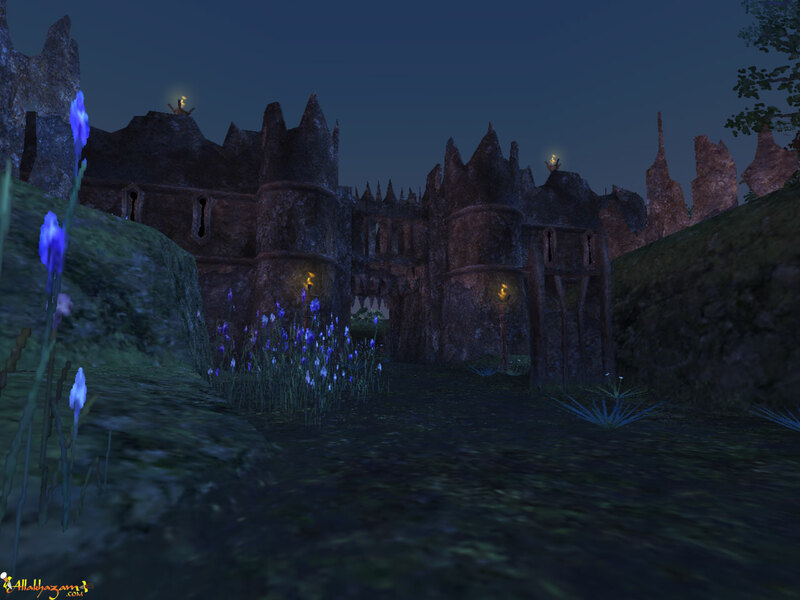 One of the fights for the Succor to the Sidhe augment quest takes place here. The SCH AF quests On Sabbatical and Seeing Blood-red, Light in the Darkness, Bonds That Never Die, and The Price of Valor utilize this zone. The Map of the Bastok Area can be purchased for 200gil. This page last modified 2009-10-25 11:45:29.